To support research on the effect of the microbiome on Alzheimer's disease, led by Professor Robert Vassar. 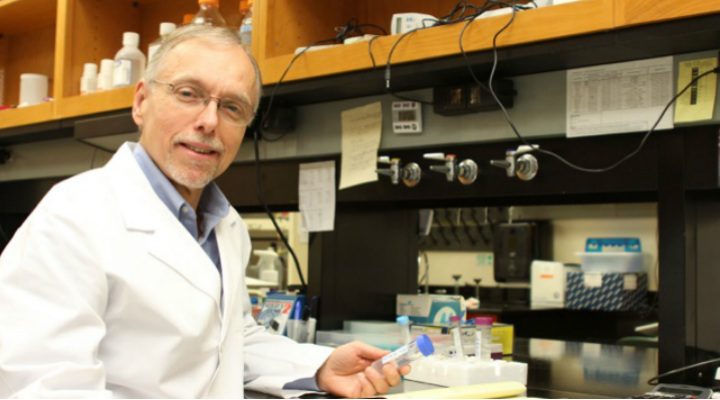 Good Ventures awarded a grant of $1,926,923 over three years to Northwestern University to support research on Alzheimer's disease conducted by Professor Robert Vassar and colleagues. Good Ventures, with support from the Open Philanthropy Project, has been investigating how best to fund scientific research that might help reduce the future burden of Alzheimer's disease. This grant, along with grants to Massachusetts General Hospital, the University of Chicago, the University of Southern California, and Washington University, is designed to support a collaborative group of researchers that will share knowledge, reagents, and tools. This collaborative group will investigate the roles of the gut and brain microbiota on Alzheimer's-relevant pathologies in humans and mice, particularly their interactions with innate immunity cells and genes, and influence of the blood-brain barrier on these processes. Good Ventures' total support for the collaborative is $10,468,059 over three years.